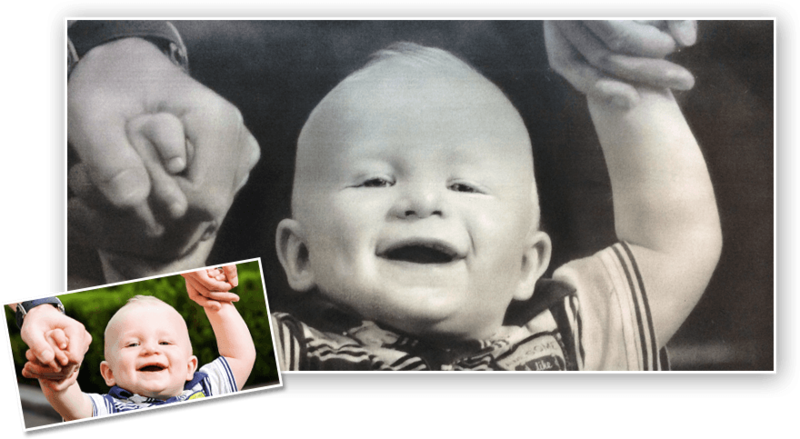 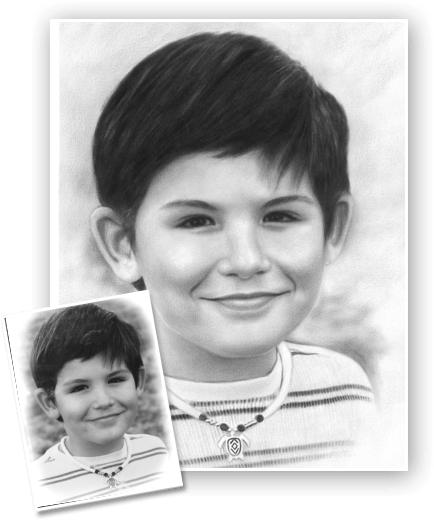 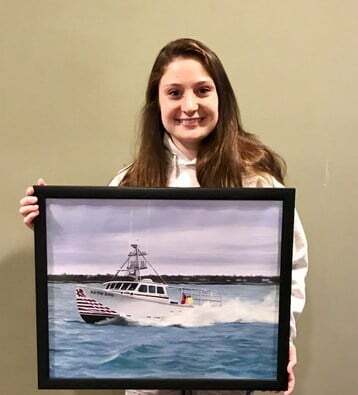 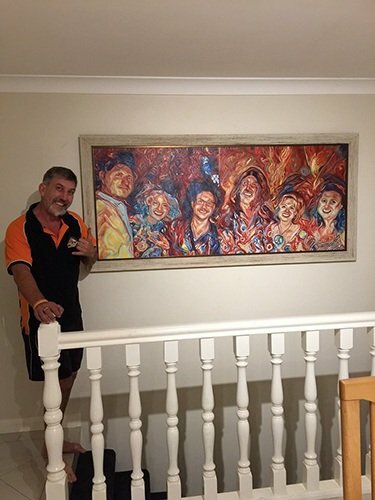 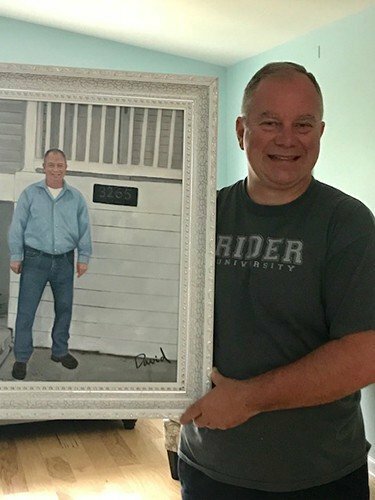 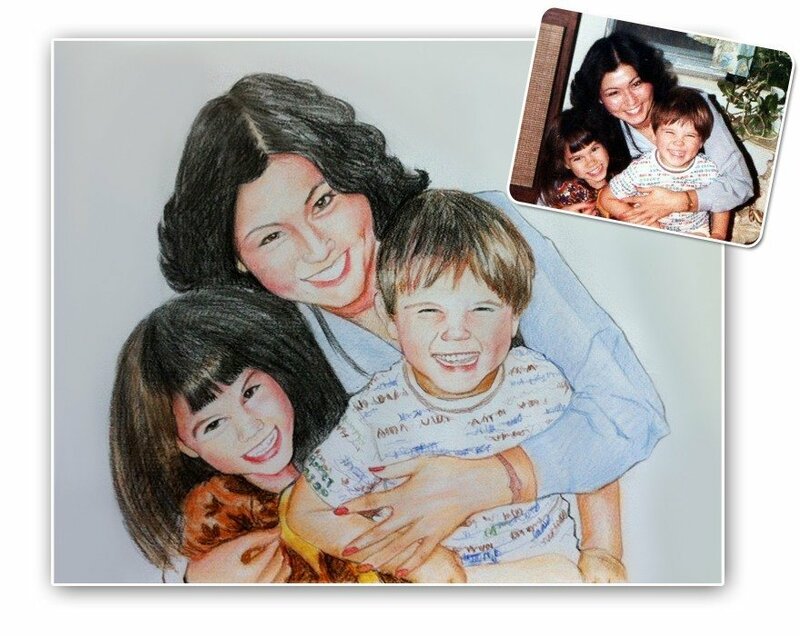 How can you get your hand drawn portraits from photos? 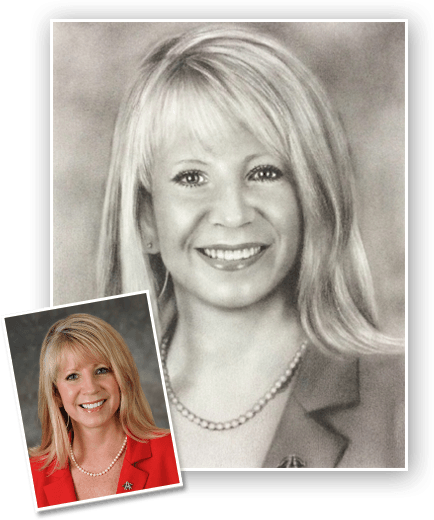 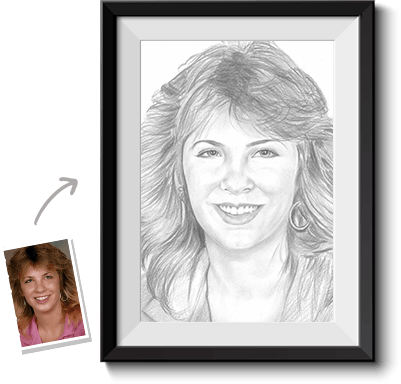 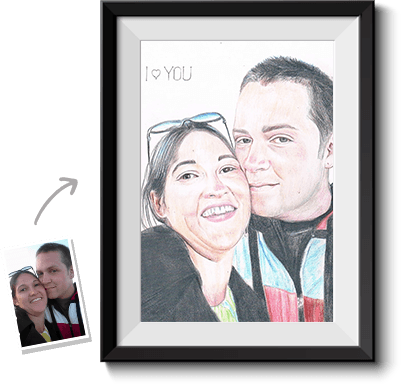 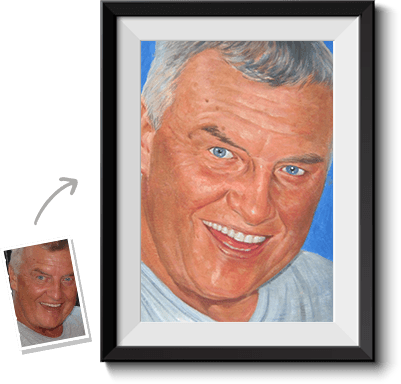 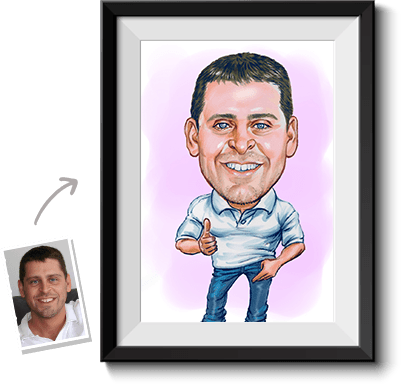 Well your hand drawn portarits are ready in 3 Easy Steps..
Why get a portrait hand drawn? 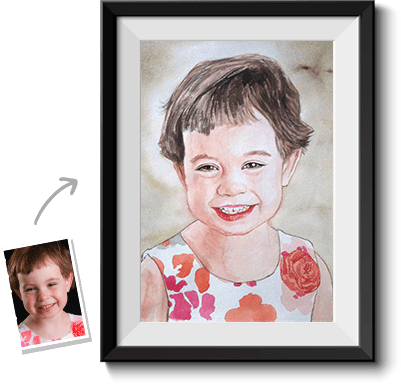 Are you looking for an authentic piece of art that doesn’t cost an arm and a leg? 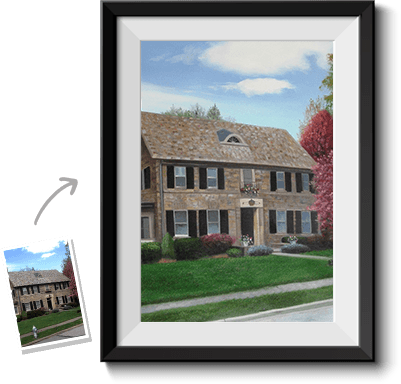 You’ll be surprised to see what we have to offer! 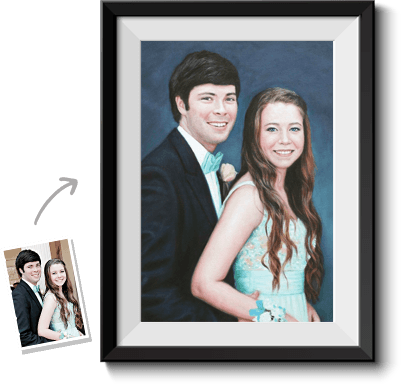 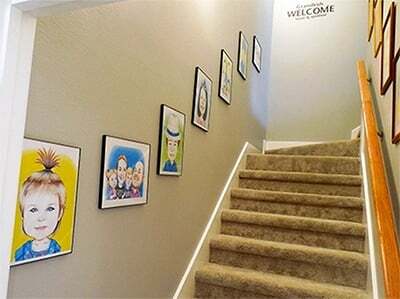 The What A Portrait team consists of professionals around the world who are experts at creating artwork. 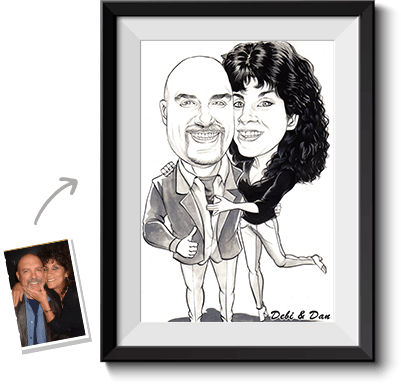 One of the various kinds of art we specialize in is hand drawn sketches. 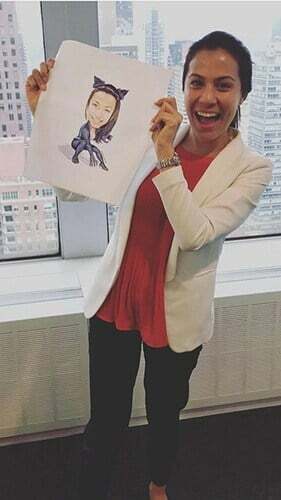 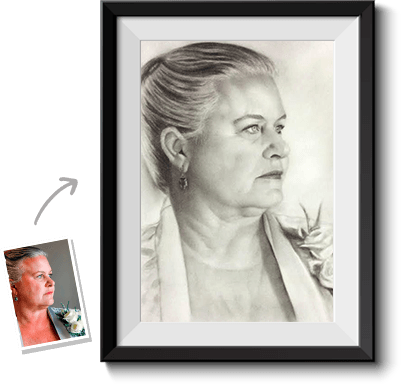 When you entrust your project with our sketch artist, you’ll receive a piece of art that you’ll hold near and dear for years to come! 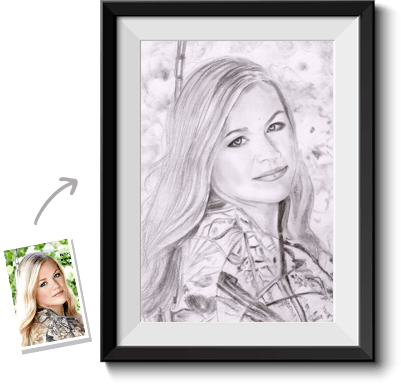 Plus, your sketch is backed by our 100% Satisfaction Guarantee! 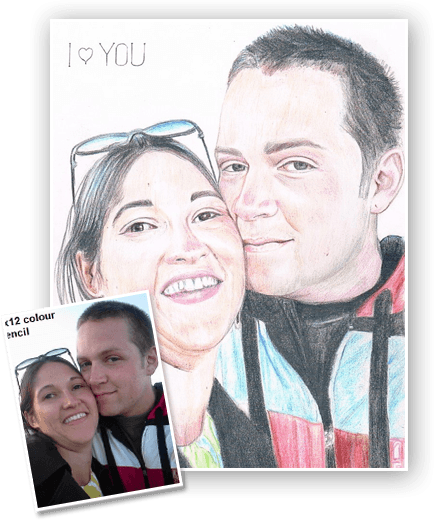 We convert photo to sketch in a process that is done entirely online. 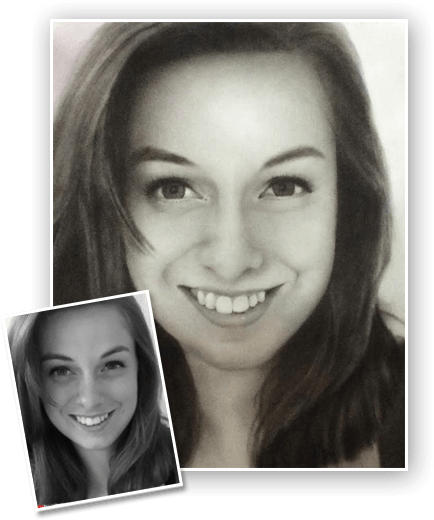 You won’t have to worry about trying to find a reliable local artist. 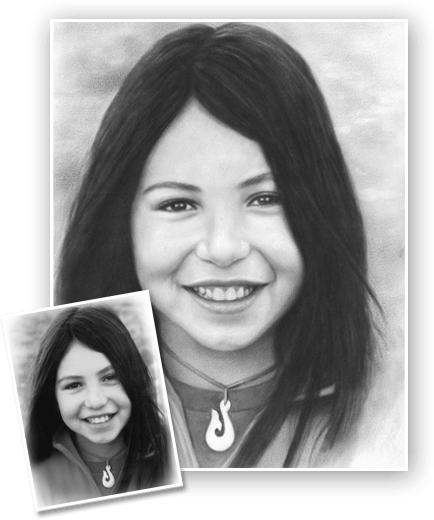 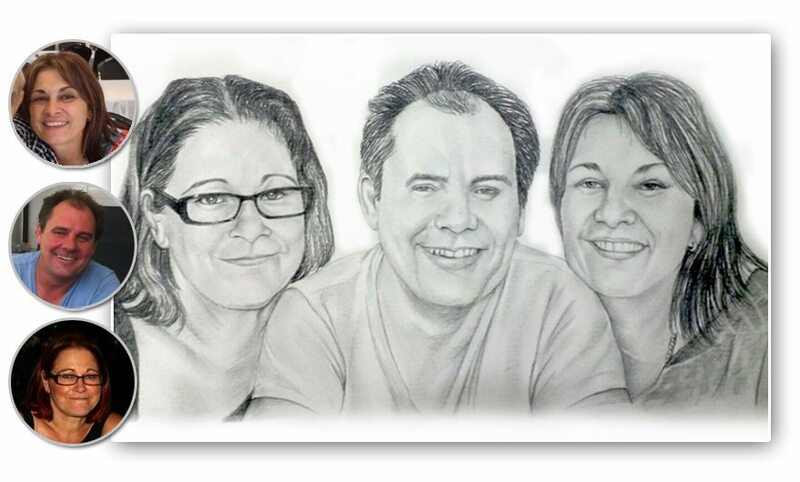 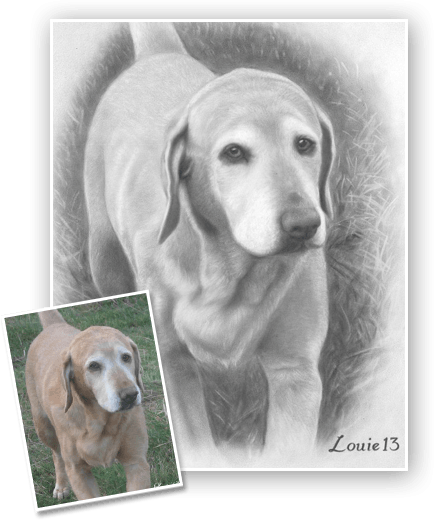 At What A Portrait, you’ve got a team of vested artists who are ready to create your hand drawn sketch!